APPLICATION: Install at the end of center pivot systems for automatic flushing at start-up and shut-down — or, configure with an electric solenoid interfaced with the center pivot for automatic flushing while system is operating. Specify: 1.5” MNPT or 1.5” MBSP. 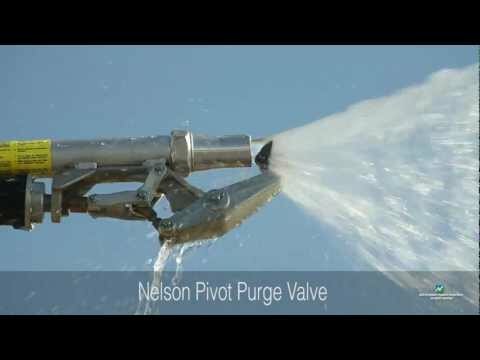 Why use a Nelson Purge Valve?